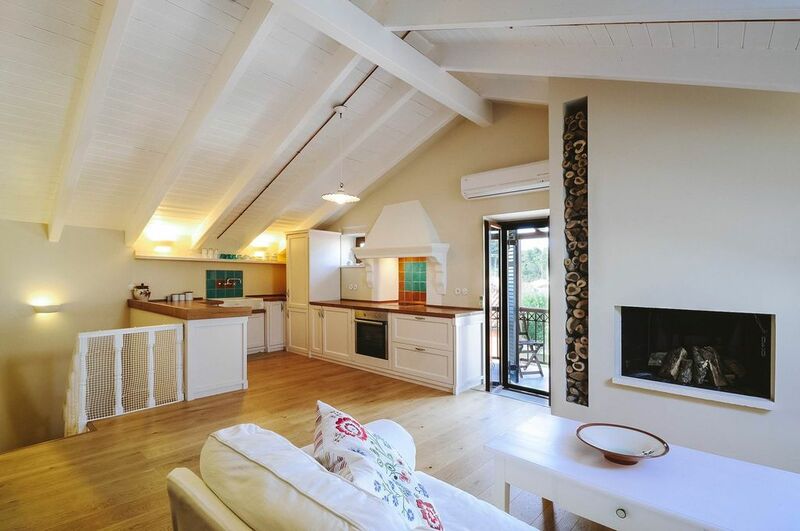 A tastefully curated three-bedroom apartment at a prime location in Gaios, the Nafsika apartment is a perfect holiday retreat for those looking for a cozy hideaway in Paxos at a reasonable price tag. The apartment features a built-up area of 125 square meters inclusive of three bedrooms, two baths, a living area, a dining room and a well-equipped kitchen. Guests can feel right at home with an entire range of modern conveniences available at the apartment such as wireless internet, cable TV, air conditioning, iron pad, hair dryer, coffee maker, toaster, refrigerator and what not. With the nearest beach barely two-meters from the apartment, the guests can never be short of fun activities to indulge in.